Get your tickets soon because if the game sells out, some of our reserved tickets could be pulled. We have reserved a block of seats in the left field grandstand, under the overhang. This is one of seven Nurse Nights across the country. 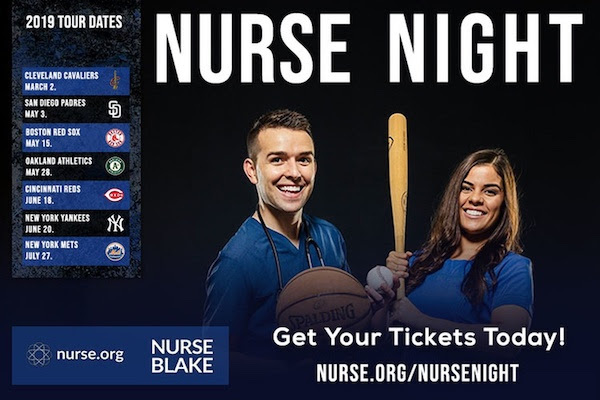 Purchase Tickets for Red Sox Nurse Appreciation Night on this Groupmatics Link.